Please view the “Artists” page for complete listing of artists and their bios. Artists’ levels are determined by experience, education and demand. 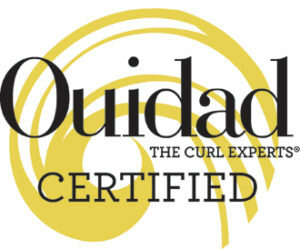 Ouidad offers the only trademarked cutting technique for curls. Ouidad’s Carving and Slicing® is a curl-specific cutting technique that removes the bulk that causes “pyramids” and enhances the natural curl pattern to achieve well-defined ringlets that fit gently into each other like puzzle pieces. A Ouidad® Certified Curly Hair Expert analyzes each client’s hair, curl by curl, listens to their hair history and desires, and prescribed a tailored plan and products to optimize the natural curl pattern. First time curly clients are recommended to have a Ouidad® Experience service for a personalized analysis of your curl pattern and texture in order to formulate your tailored plan. Student (Pre-K to College) Discounts do not apply to Ouidad services. A PROFESSIONAL ONLY Treatment that replenishes curl essential amino acids & proteins. 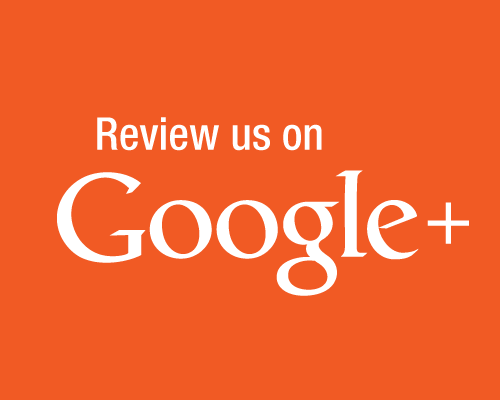 Recommended to do 1-2x/month, at least 1 week after a color service.